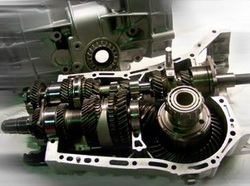 Fox JDM is proud to offer the Subaru Dual-Range Gearbox by All-Drive-Subaroo Australia. 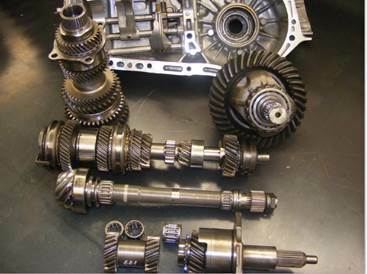 Performance oriented 5-speed and 6-speed single range also available. Please include: Model Year, JDM or Domestic, and Transmission Code from the Information plate on your vehicle. 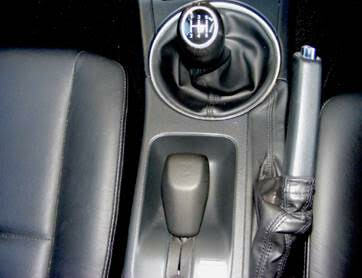 Can be made to suit ANY model/year with factory shifter location for a factory appearance.